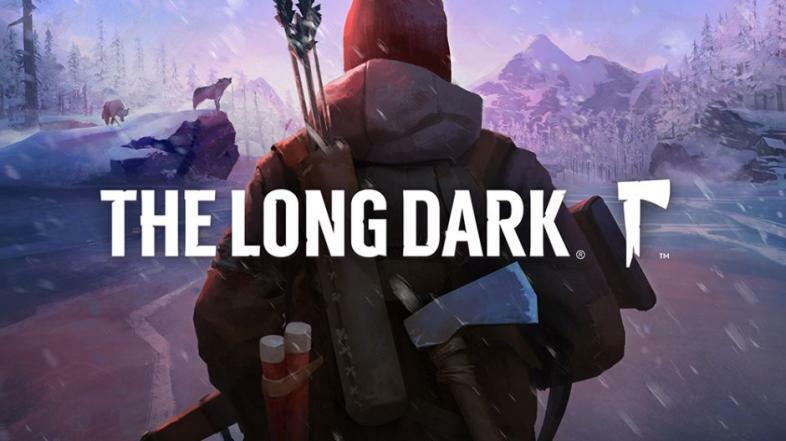 The Long Dark was funded via Kickstarter on September 16th, 2013 with a goal of $200,000. Within two days the game hit $50,000 in funding. Exactly a week later there were 2,400 backers and over $70,000 pledged. Then October brought with it “over 350 articles in 25 different languages [and] nearly 700 new backers,” and finally on October 12th, not even a month after the Kickstarter launch, The Long Dark made it to their $200k goal. Fast forward to today and the game has a total of $256,217 raised and nearly 7,000 backers. The Long Dark is a “post-disaster survival game” which takes place after the power goes out. The player assumes the role of a bush pilot who has crash landed in Canada, and must survive throughout the winter, facing bears, wolves and other perils as shown in the official trailer. You can find the video here. Will Mackenzie is one of the two main protagonists of The Long Dark's story. The game takes more aspects into account than just fighting off wildlife and weather however. Environmental factors such as windchills, and more physical factors such as hunger, thirst and fatigue also play a role in what players must keep track of. While the August release has only given players access to Episodes 1 and 2 (“Do Not Go Gentle” and “Luminance Fugue”, respectively) Episodes 3 through 5 are to be released over the next couple of months. A sci-fi and video game enthusiast, Kurtiss has been writing and playing since before his first evolution. While he will probably end up with cataracts and arthritis, he does it for you, his readers.